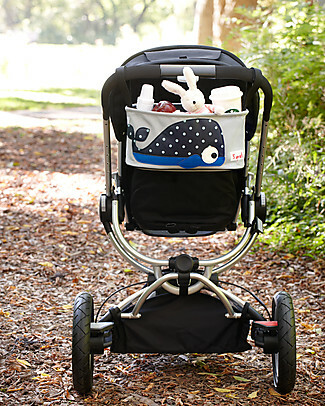 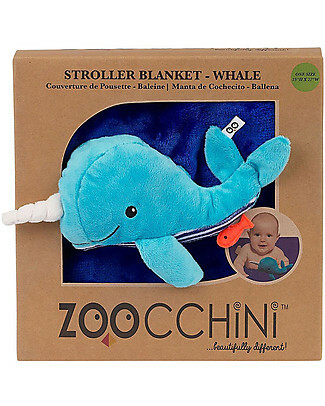 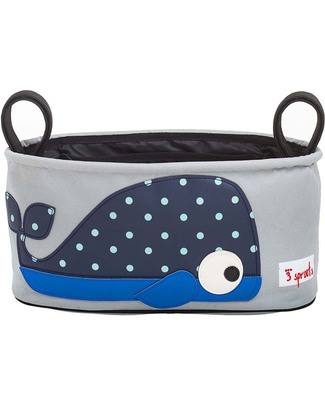 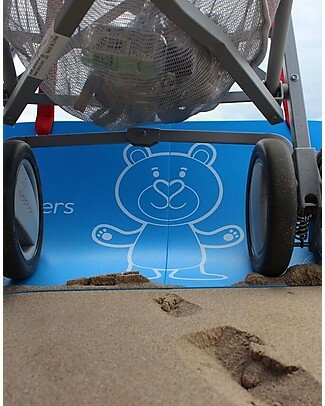 3 Sprouts Stroller Organizer - Whale - Suitable for all Strollers! 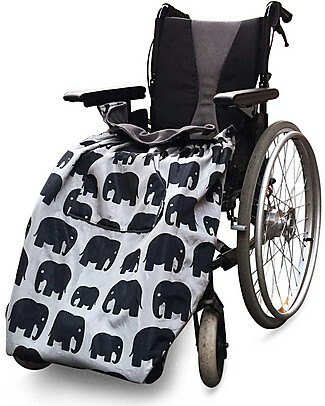 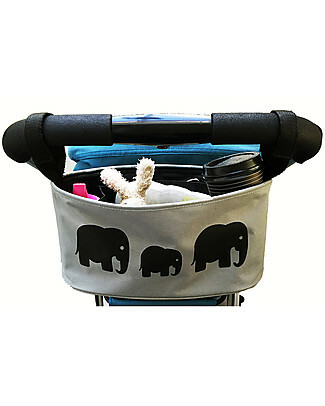 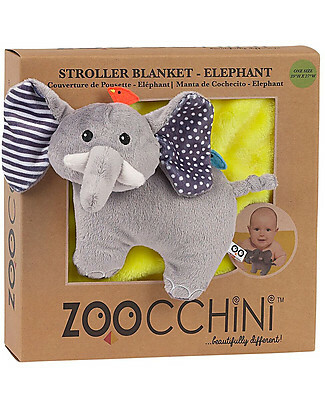 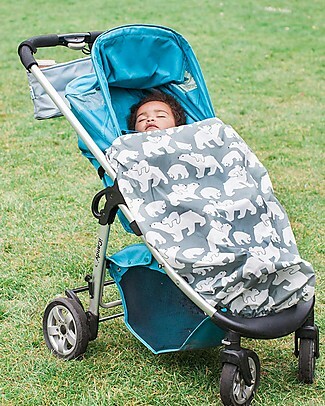 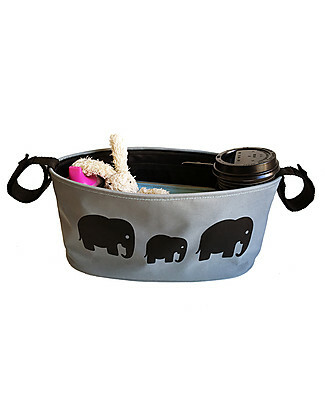 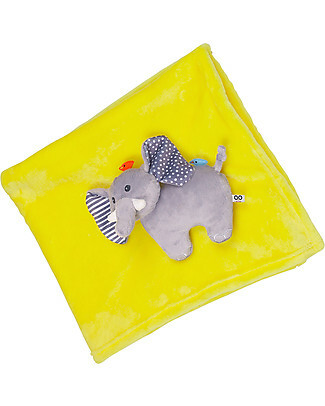 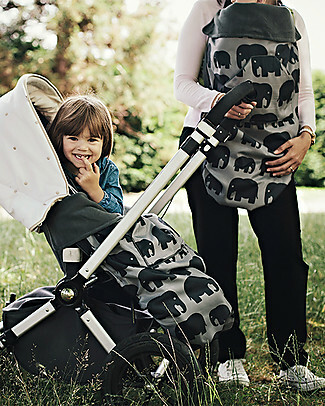 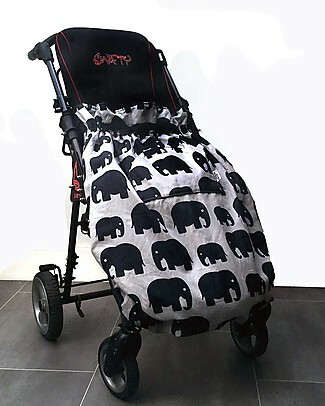 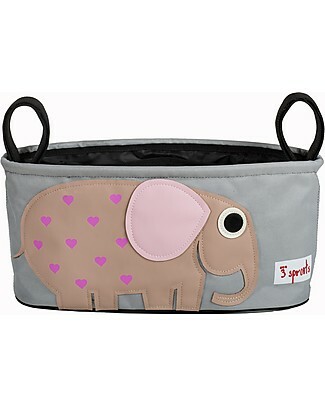 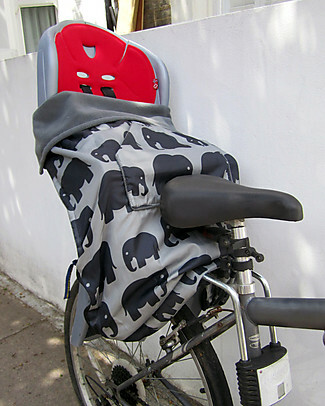 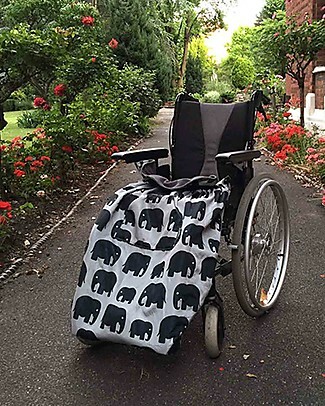 3 Sprouts Stroller Organizer - Elephant - Suitable for all Strollers! 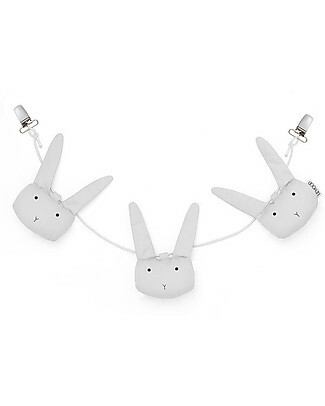 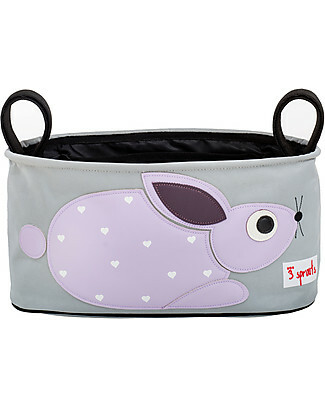 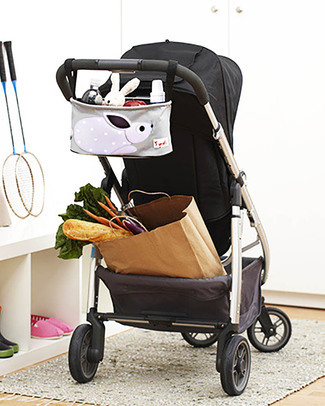 3 Sprouts Stroller Organizer - Rabbit - Suitable for all Strollers! 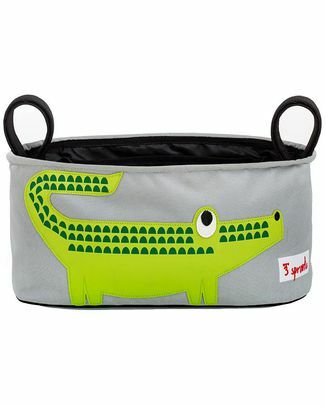 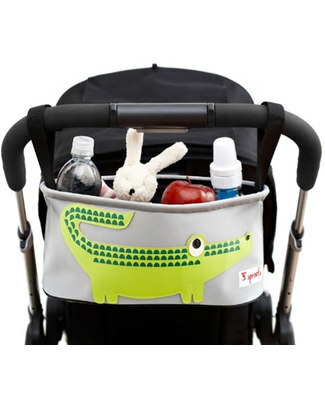 3 Sprouts Stroller Organizer - Crocodile - Suitable for all Strollers! 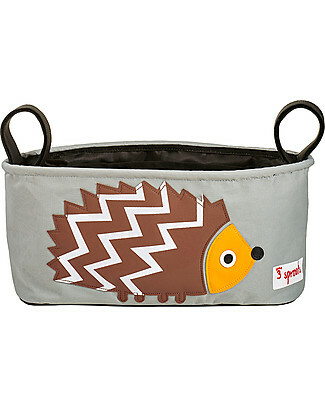 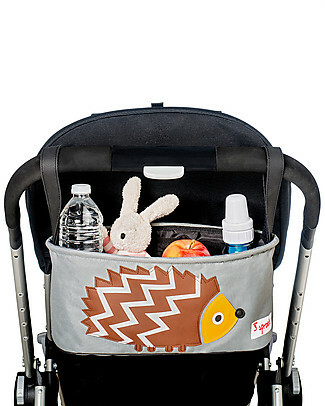 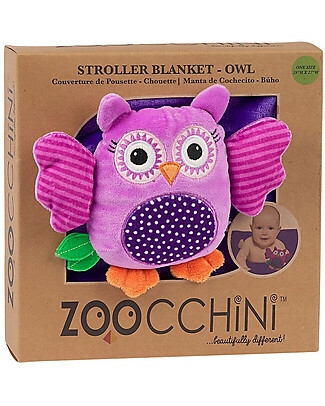 3 Sprouts Stroller Organizer - Hedgehog - Suitable for all Strollers! 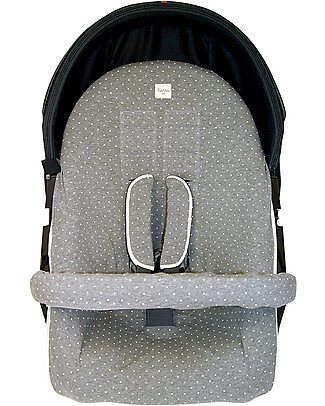 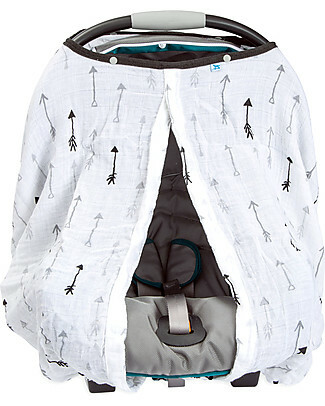 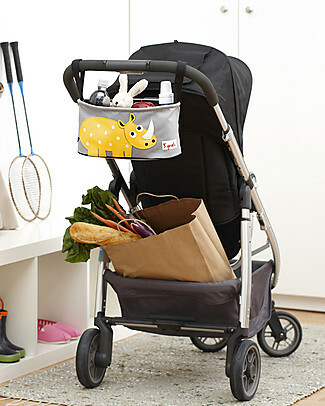 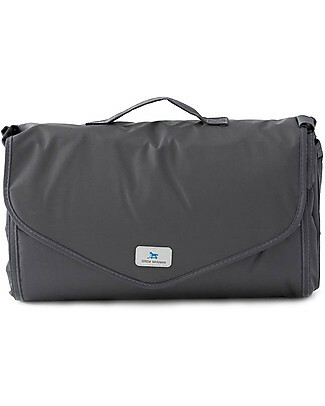 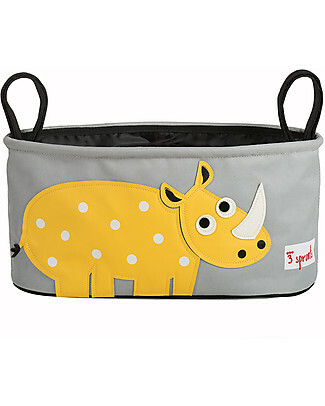 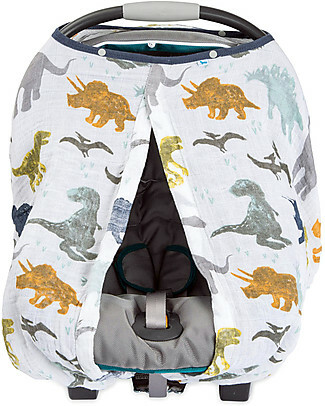 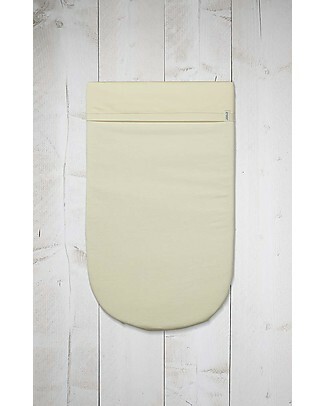 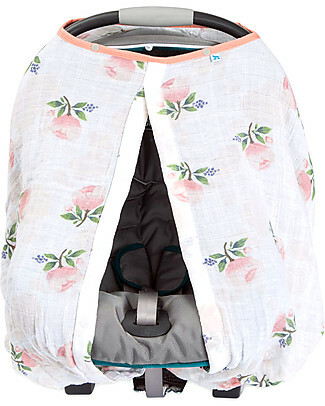 3 Sprouts Stroller Organizer - Rhino - Suitable for all Strollers! 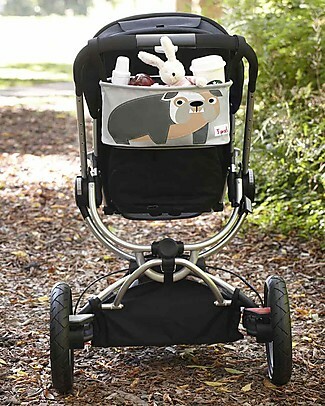 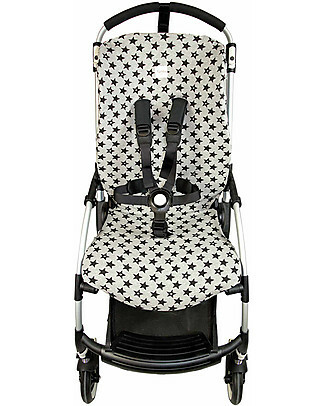 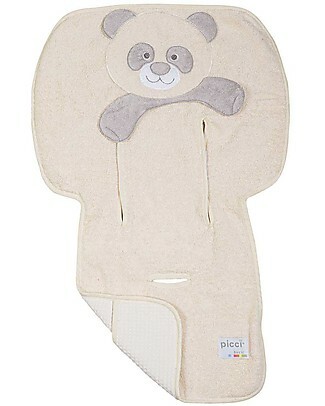 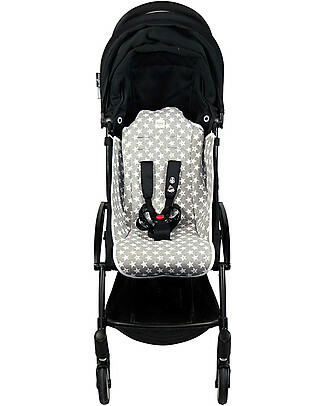 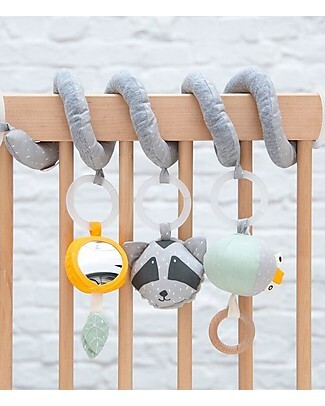 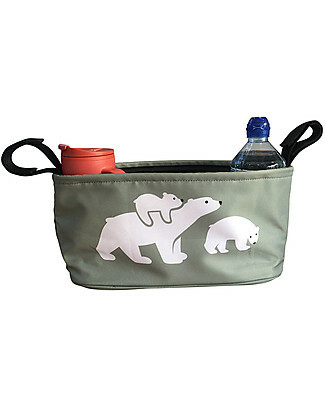 3 Sprouts Stroller Organizer - Raccoon - Suitable for all Strollers! 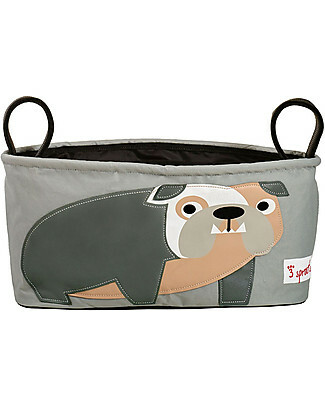 3 Sprouts Stroller Organizer - Bulldog - Suitable for all Strollers! 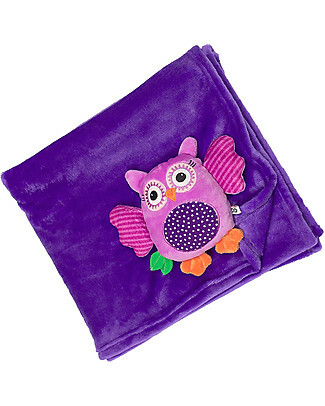 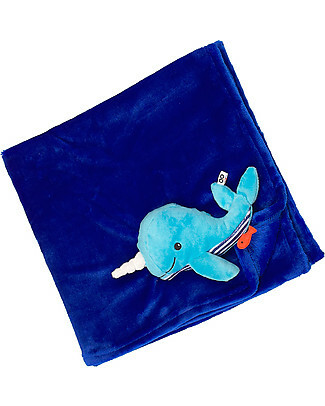 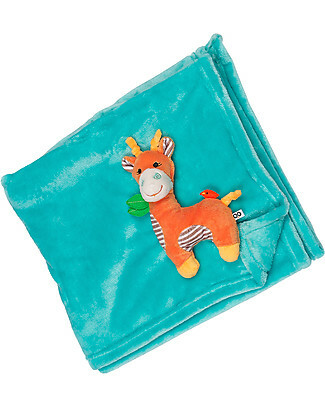 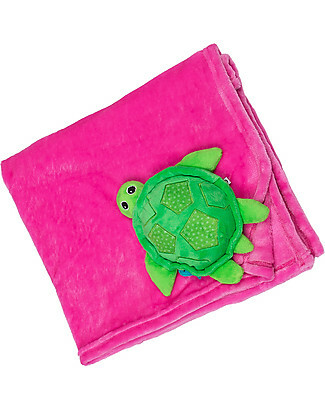 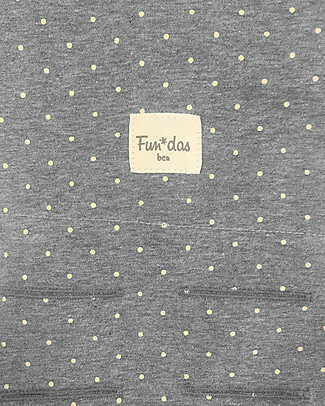 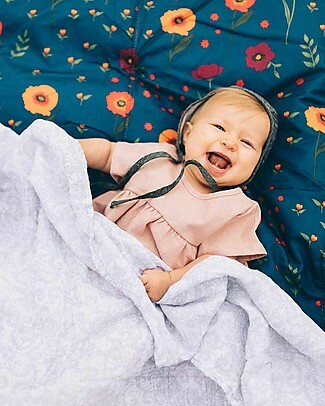 Little Unicorn Water-Resistant Outdoor Blanket 152 x 152 cm, Midnight Poppy - Easy Velcro closing and shoulder strap! 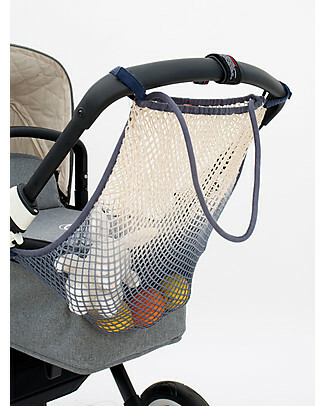 Nibbling Pram Mobile with Rattle - Black/Marble - Natural Wood & Food Grade Silicone! 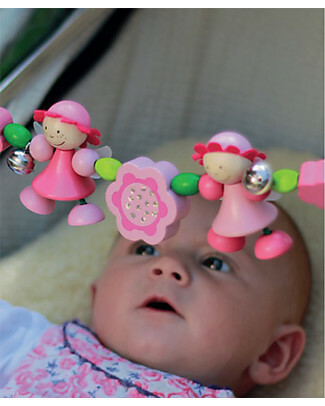 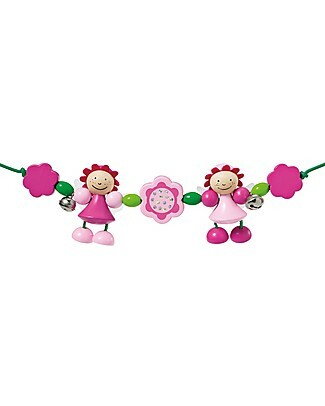 Nibbling Pram Mobile with Rattle - Pink/Lilac - Natural Wood & Food Grade Silicone! 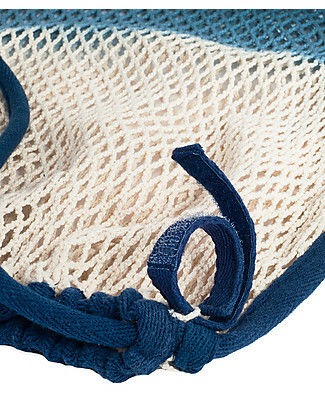 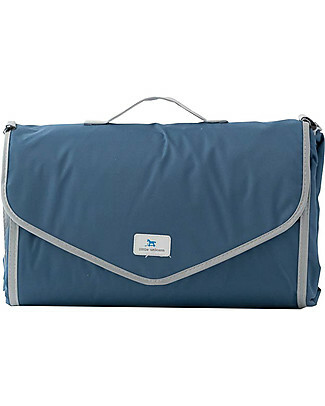 Little Unicorn Water-Resistant Outdoor Blanket 152 x 152 cm, Navy Gingham - Easy Velcro closing and shoulder strap! 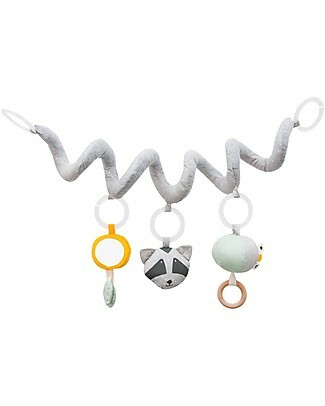 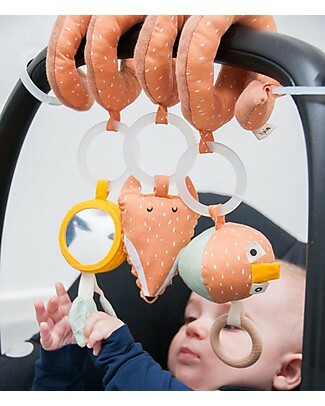 Nibbling Pram Mobile with Rattle - Baby Blue/Grey - Natural Wood & Food Grade Silicone! 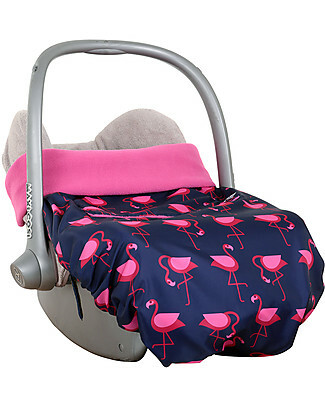 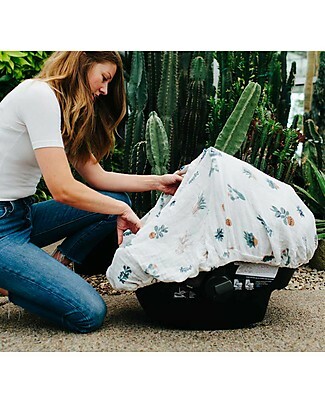 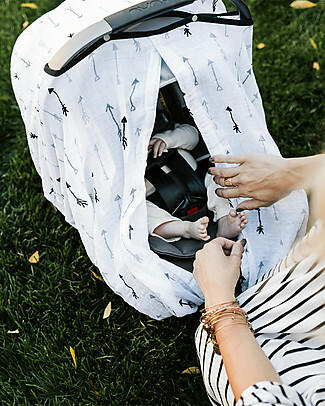 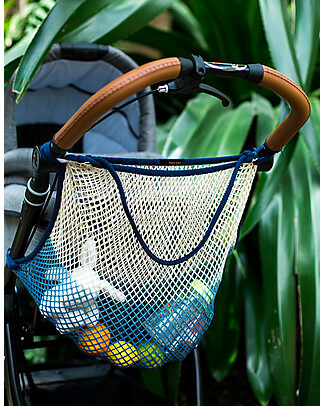 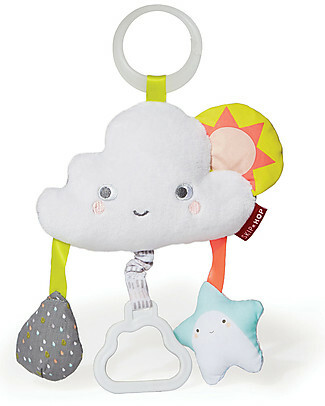 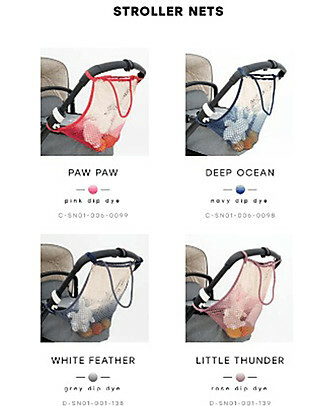 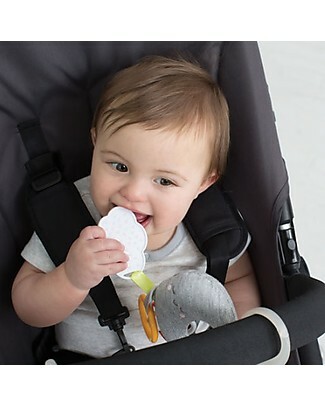 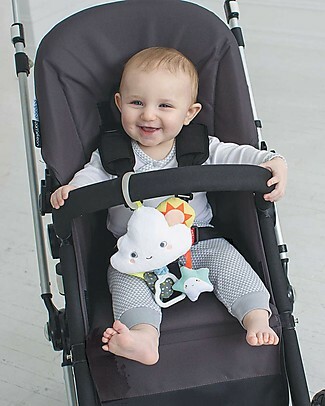 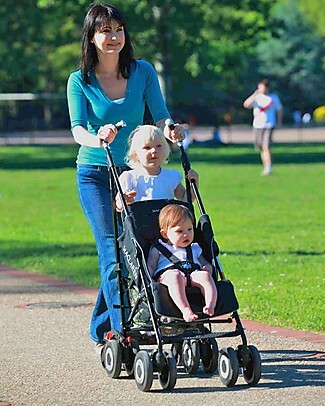 Skip Hop Cloud Jitter for Stroller - It vibrates when the Teether handle is Pulled! 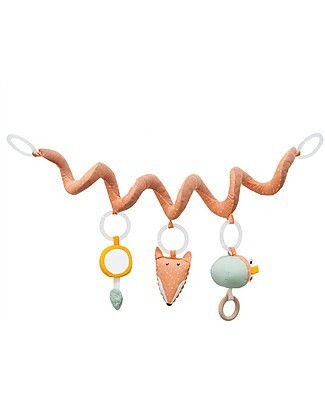 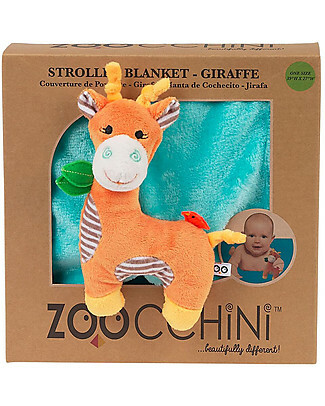 it's back Trixie Activity Spiral, Mr Fox - Perfect Baby Shower Gift! 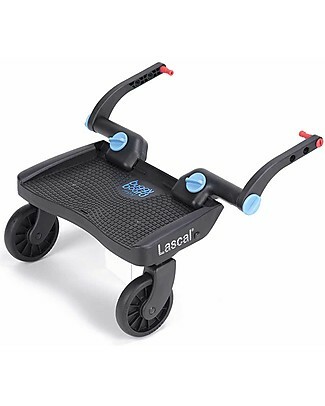 Lascal Buggy Board Mini, Blue - Universal and easy to attach! 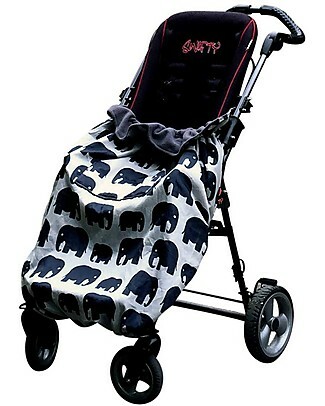 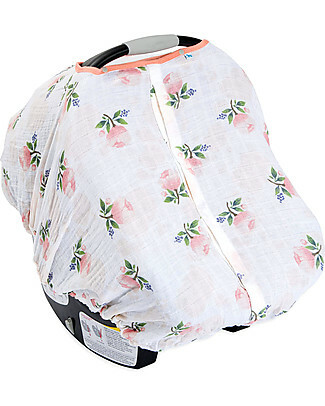 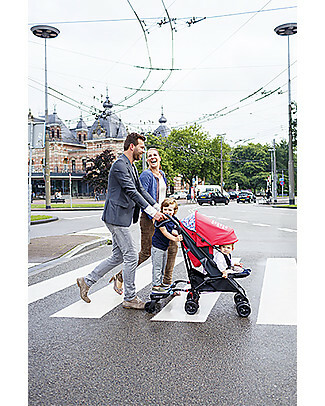 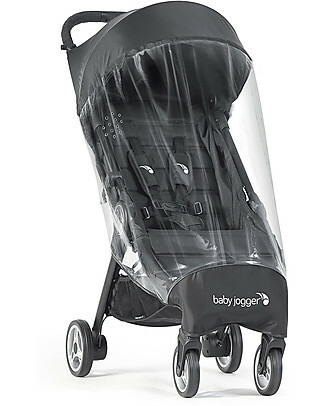 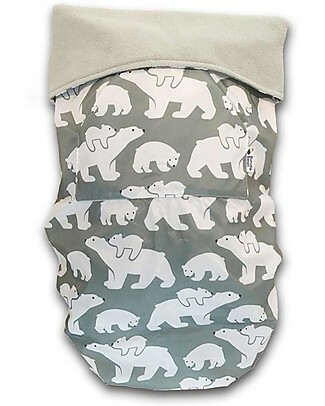 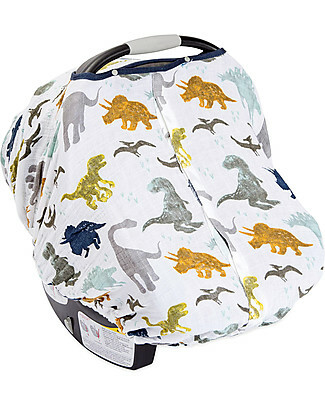 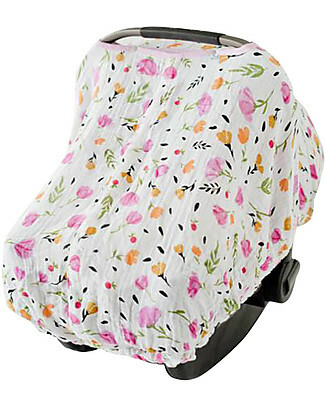 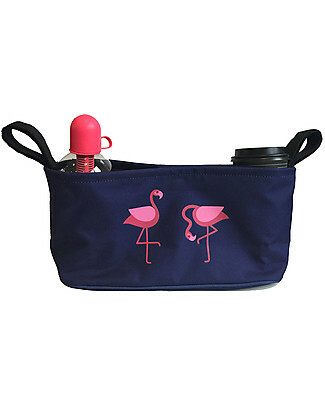 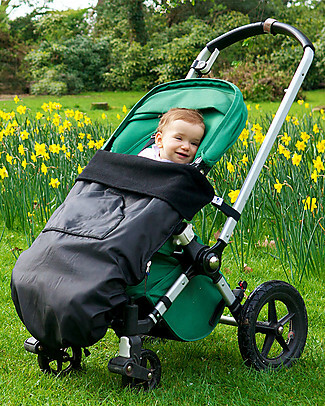 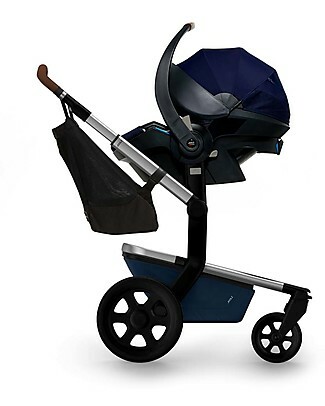 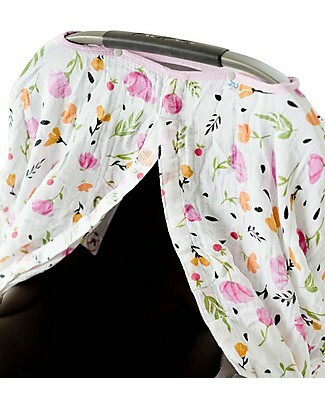 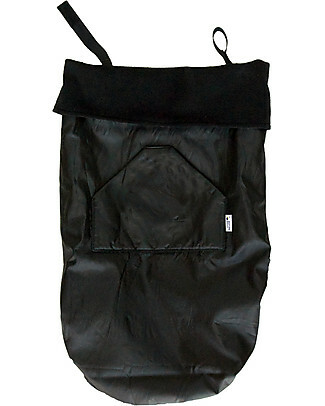 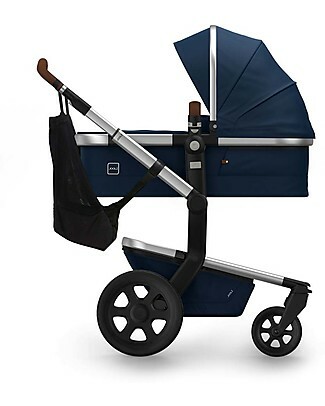 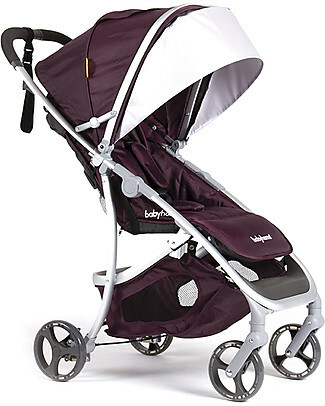 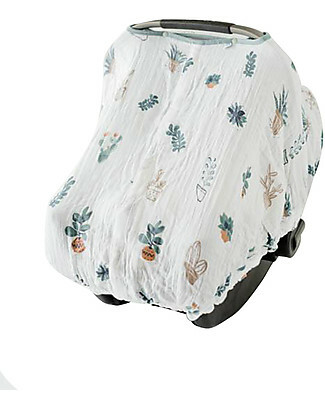 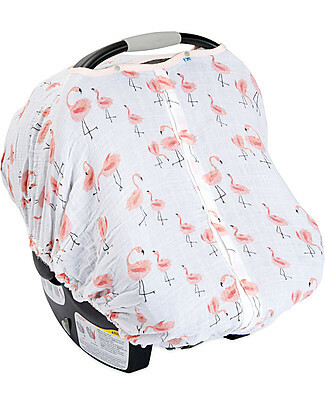 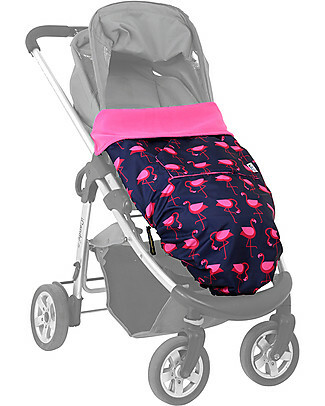 Baby Jogger Rain Cover for City Tour Stroller - BPA and PVC free! 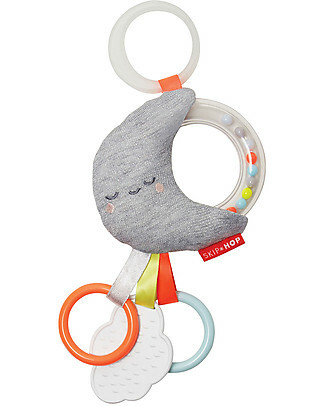 it's back Skip Hop Rattle Moon, From birth! 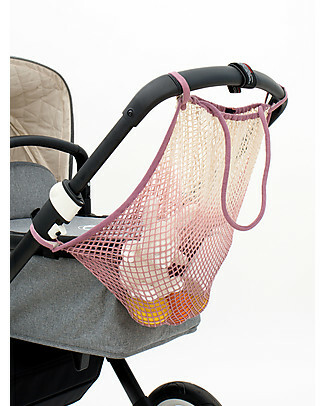 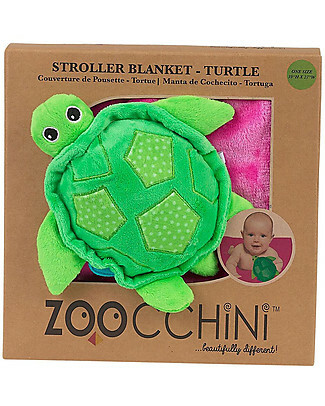 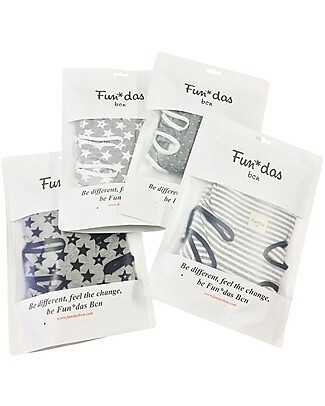 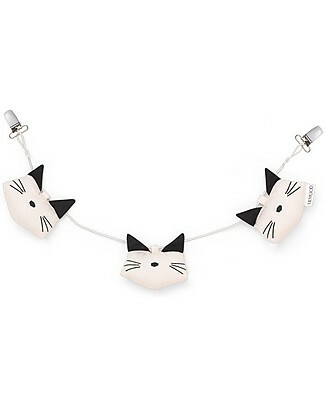 - Hang it on your Stroller! 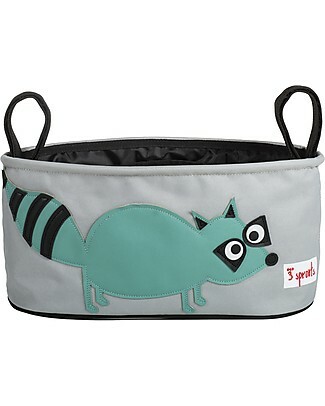 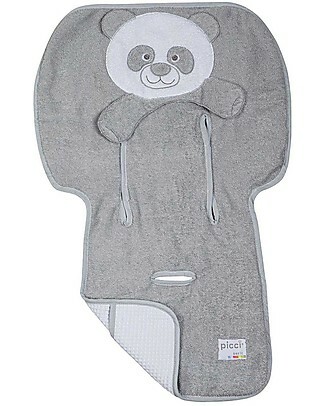 it's back Trixie Activity Spiral, Mr Racoon - From Birth - Perfect Baby Shower Gift! 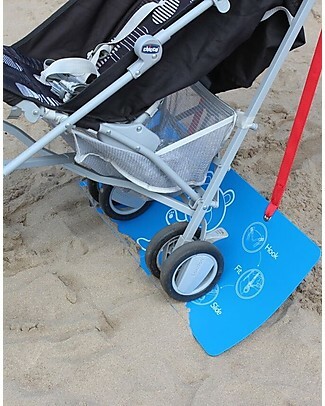 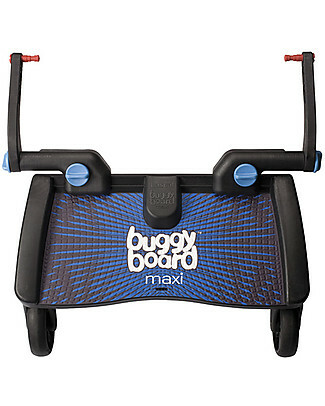 Lascal Buggy Board Maxi, Blue - Universal and easy to attach! 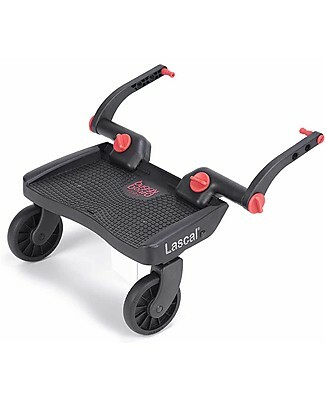 Lascal Buggy Board Mini, Red - Universal and easy to attach!